I love this toothpaste it has good taste and it will help in keeping cavities at bay ...... Just Use it !!!!!!!!! 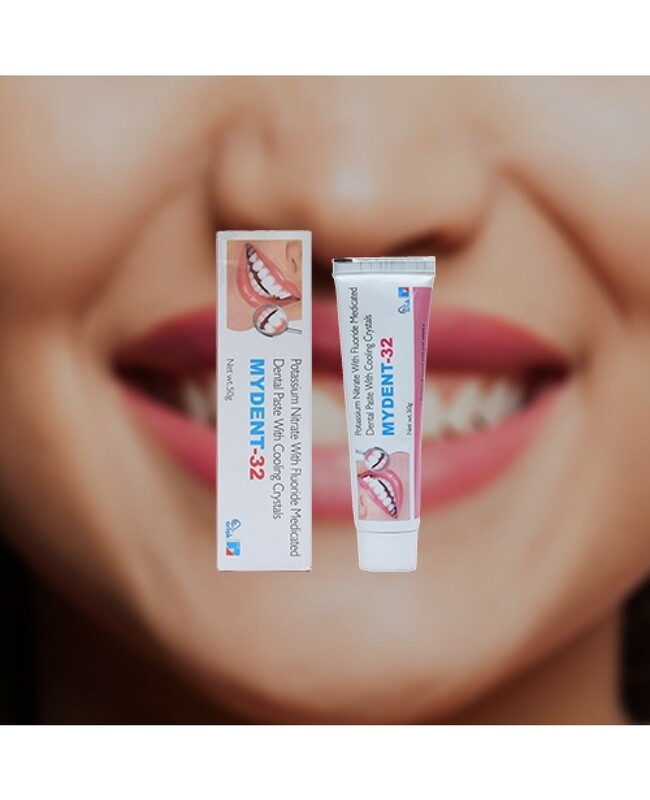 Arlak Mydent Toothpaste is one of the best toothpaste that helps in preventing cavities and helps in strengthening tooth enamel. It consists of Sodium Monoflurophosphate that helps in curing the tooth sensitivity which is caused by the exposure of tooth dentin. It also helps in making the teeth stronger and also provide resistance to tooth decay problems. 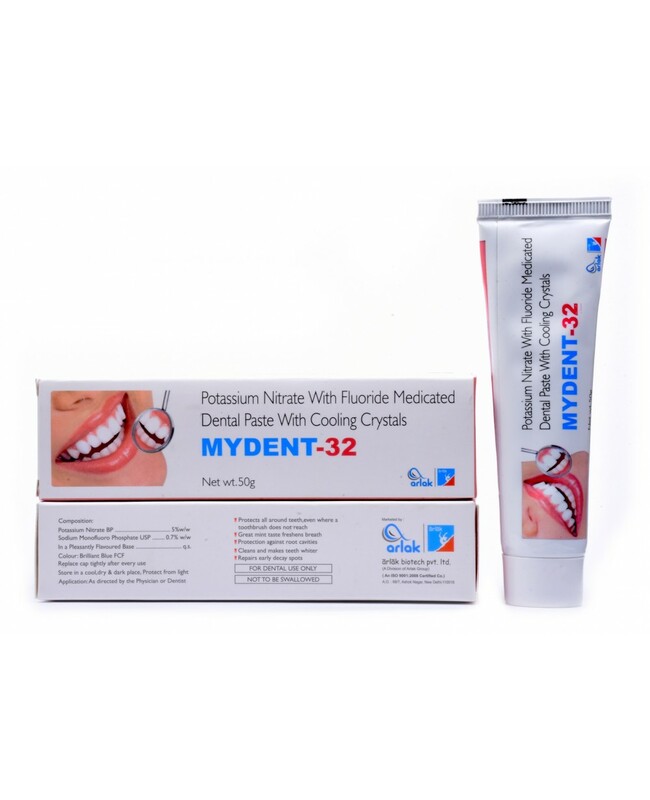 Provide high protection from the tooth decay and cavities problems. 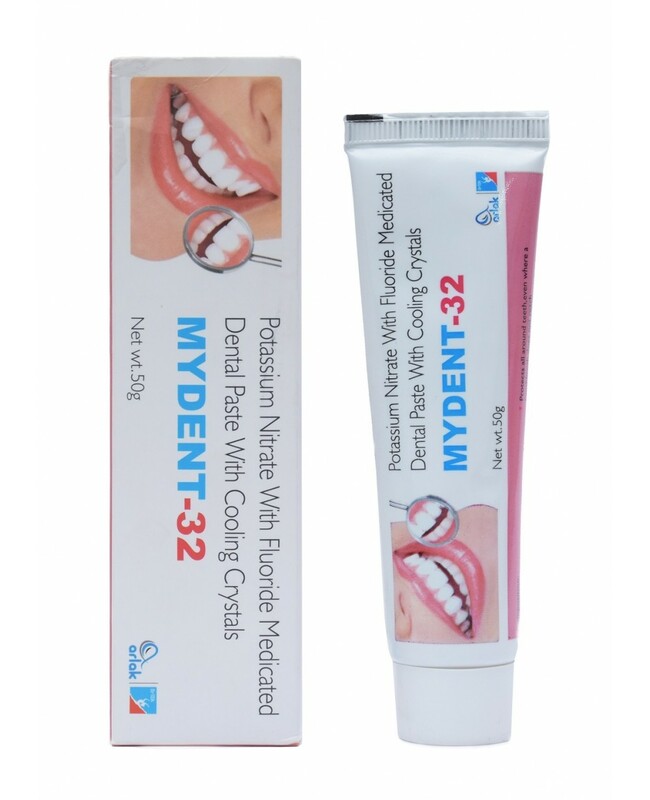 Provide the best protection from hot, cold water sensation i.e best for sensitive teeth.